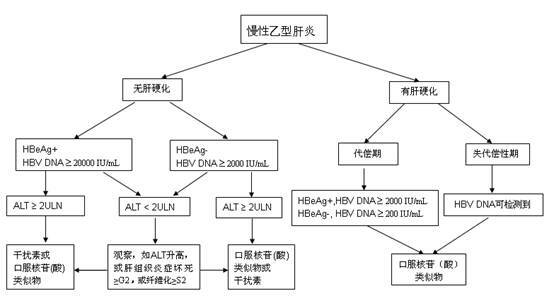  Organization., W. H. Hepatitis B. World Health Organization Fact Sheet 204 dex. (Revised October 2000). WHO Web site . //www.who.int/mediacentre/factsheets/fs204/en/ in html . 夏国良, 龚健, 王继杰, 等. 重组乙型肝炎疫苗阻断乙型肝炎病毒母婴传播方案的?；ばЧ兰? 中华流行病学杂志, 2003,24(5):362-365. CDC. Hepatitis B. //www.cdc.gov/ncidod/diseases/hepatitis/b/education/hbv_and_you_chi.pdf WHO . Hepatitis B and breastfeeding. //www.who.int/child-adolescent-health/New_Publications/NUTRITION/updt-22.htm (online on Oct 23, 2005)[J] . 姚光弼, 朱玫, 王宇明, 等. 恩替卡韦与拉米夫定治疗慢性乙型肝炎随机、双盲、双模拟对照研究. 中华内科杂志, 2006,45(11):891-895. 贾继东, 侯金林, 尹有宽, 等. 替比夫定或拉米夫定抗乙型肝炎病毒的疗效预测探讨. 中华肝脏病杂志, 2007,15(5):342-345.